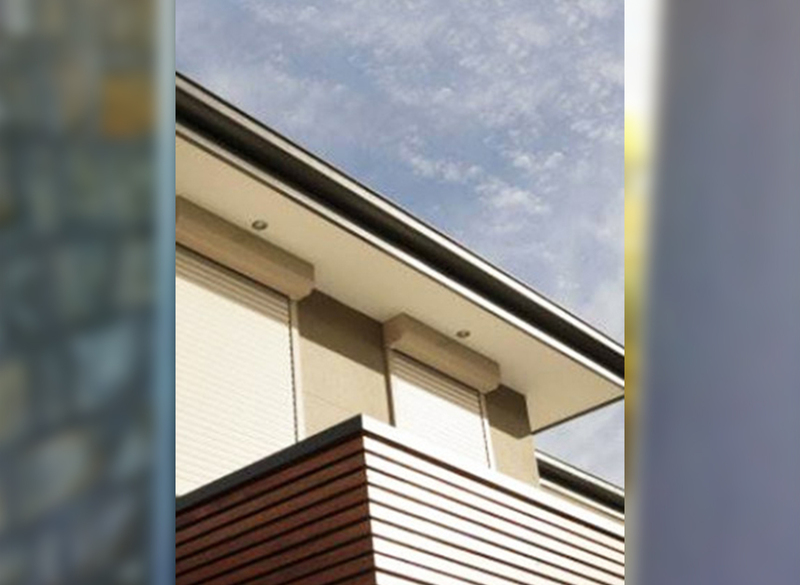 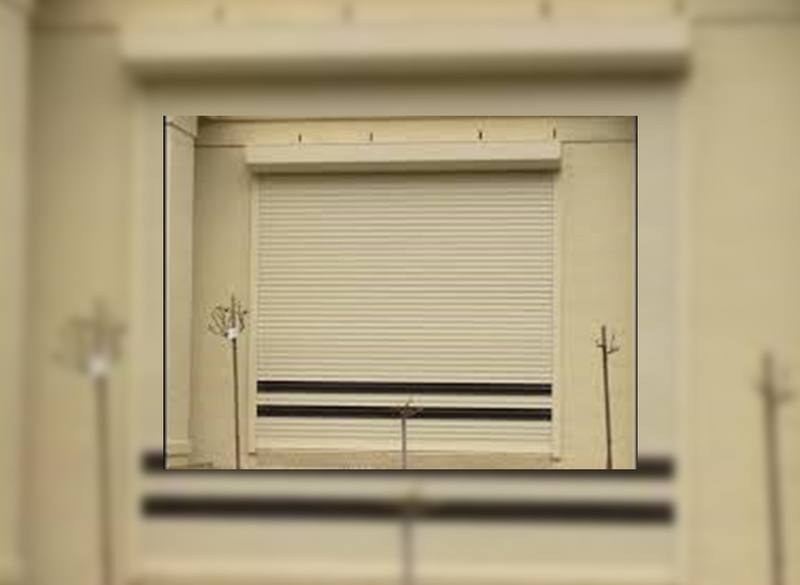 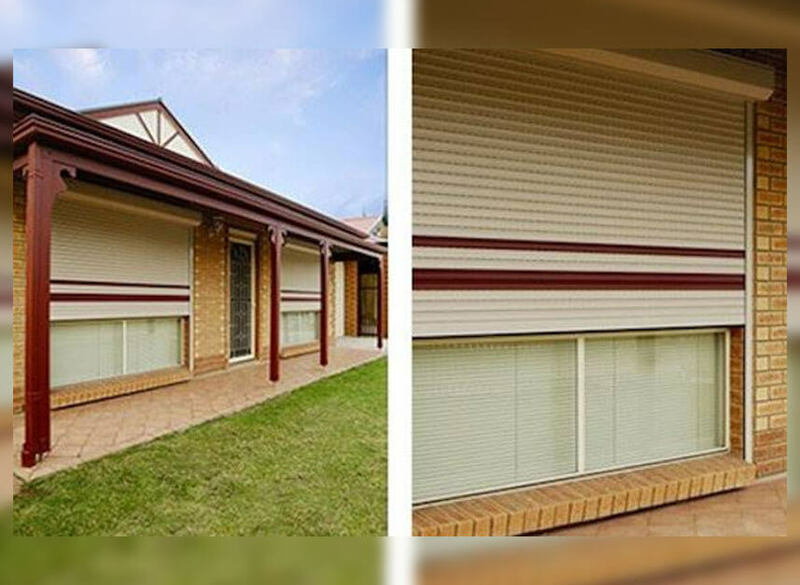 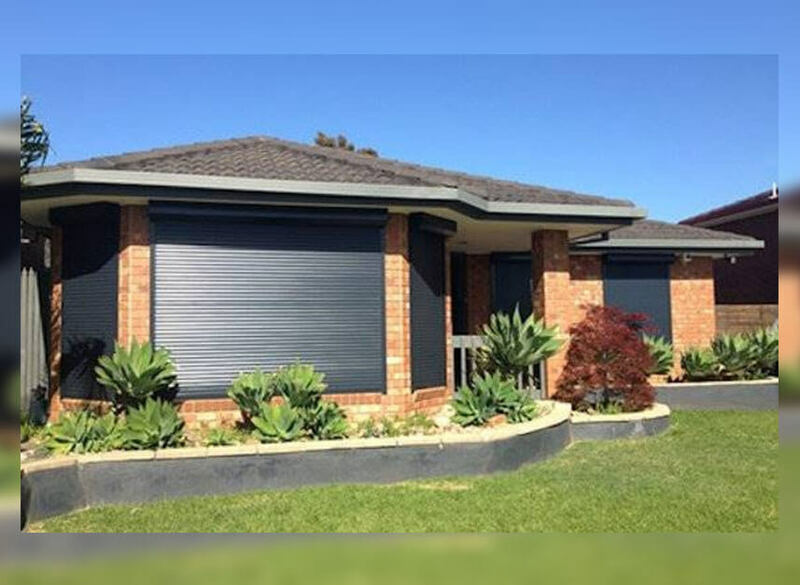 Just Doors and Screens’ roller shutters offer privacy and security for your home. 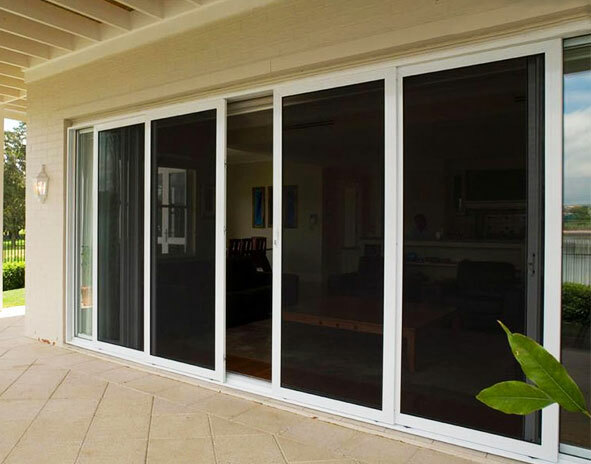 They’re also a great way to control light through windows, keeping your home temperate on hot summer days. 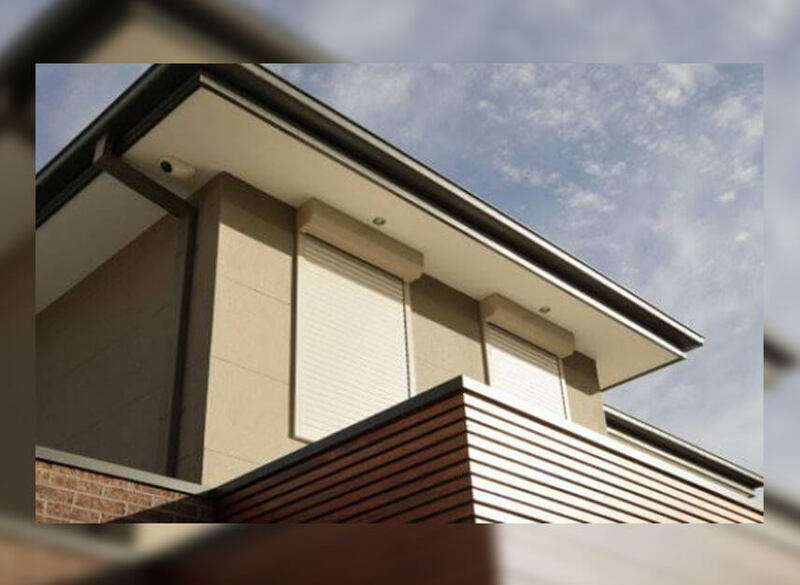 Our stylish window shutters come in a range of styles, so your home can look great from the outside, while you enjoy privacy inside.